Huawei for a long time wanted to stake a claim in the crowded smartphone market. And they might possibly have done that with their latest releases. The P20 and P20 Pro. For people who want to get their hands on these devices, will be able to in April as Huawei is launching in Singapore with orders going live on April 7th 2018. 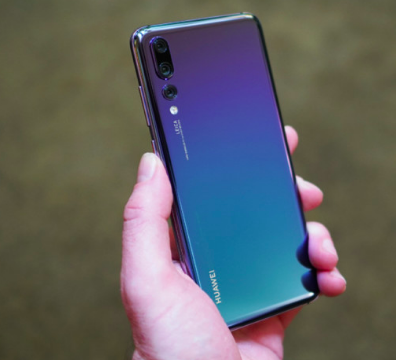 This is Huawei’s flagship and they are competing with the likes on Apple’s iPhone X and the recently launched Samsung S9. 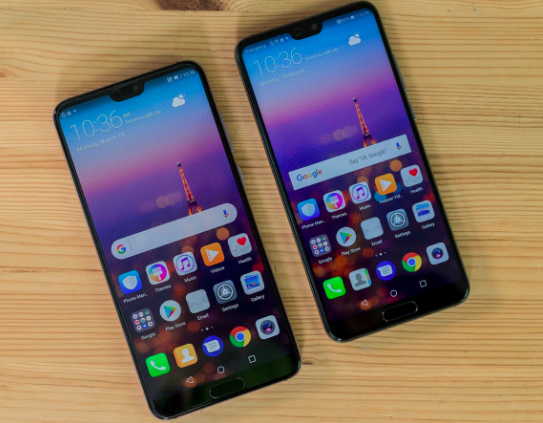 The major advantage that Huawei has over their popular competitors is the pricing. The P20 pro is at least cheaper by S$200 compared to their closest competitor(Price wise), which is the S9 which costs around S$1,348 for the 64GB version. It’s cheaper than the iPhone X by a whopping S$500. The P20 and P20 Pro have a few differences. The P20’s display is smaller than the P20 Pro and more importantly the Pro doesn’t have two cameras, it has three cameras in the back. Huawei have chosen to go for a glass finish on the back of the phone and we must say it looks gorgeous. Having a slight gradient, gives it a rainbow effect which makes it look sleek. The side of the phone is covered in metal, while the front display boasts a bezel less screen. The display is a 5.8 Inch LCD with a pretty high resolution of 1080 X 2244 pixels. The phone also has the fingerprint sensor in the front of the phone instead of it being in the back, although this is good for usability, it takes away the look of a full bezel less display. The power button and the volume buttons sit on the right side, while the sim tray is on the left. The pro doesn’t have a 3.5mm jack, but the P20 does to the happiness of many fans. Huawei does show off a Face unlock feature as well which they claim works in the dark. Although this is great, it isn’t good for authorizing payments yet. Considering it’s a smaller display than it’s upgraded sibling, the P20 packs a 3400 Li-Po battery. The four colours released by Huawei is Midnight Blue, Twilight, Black and Pink Gold. For Singapore, they’ve decided that Pink Gold will be available only for the P20 and not the pro. Now that dual cameras have become a standard, the P20 camera packs the same. One camera is 12 mega-pixel while the other is 20. It gets lossless zoom up to 2x. The P20 is surely an upgraded version of the P10 and as the aperture and hardware has been improved, it is expected to be a solid device. It runs on the Oreo(Android 8.1) with Hisilicon Kirin 970 playing the role of the chipset. 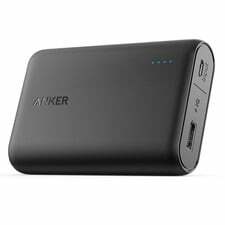 This is a powerful device and by no means is it inferior in terms of the power. There is an internal storage of 128GB and there’s no expandable option. Both the P20 and the P20 Pro don’t have options for wireless charging. The P20 Pro has real potential of being a giant killer. The P20 pro comes with a 6.1 inch OLED display with full HD and 1080 X 2244 resolution, which is the same as the P20. It has a similar glass back as the P20, which gives it a polished look. Huawei, pulled an “Apple” by removing the headphone jack, but that means they are IP67 certified and it is waterproof. 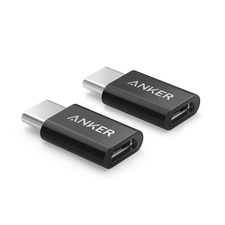 For users who want to use wired headphones, they need to get ones with a type-c connector. A cool feature is the option to remove the notch on top of the phone. 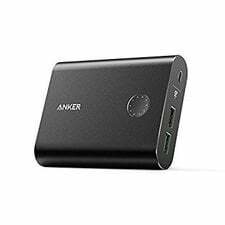 The battery is a powerful 4000 mAh Li-Po battery which should be good enough for the features it has. Smartphone makers have understood the power of the camera on the phone. Samsung ramped up their camera on the S9 and now Huawei have taken it to the next level. They are, for the first time, bringing in a third camera. This is a step up from the now default dual camera. This brings the camera count to 4. In one single device. 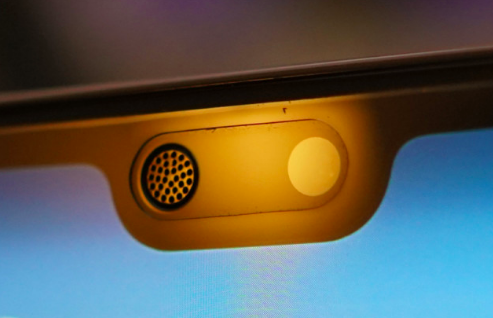 Having partnered with Lecia, the camera can zoom up to 3x without losing any image quality. The cameras are 40, 20 and 8 megapixels respectively. The front camera is a solid 24 megapixel in itself to cater to the selfie generation. The video quality is also good, we can shoot in 2160p at 30fps. There is slow motion capture that records at 720p at 960 fps. There is one feature that has been spoken about regularly and that is the AI feature for the camera. 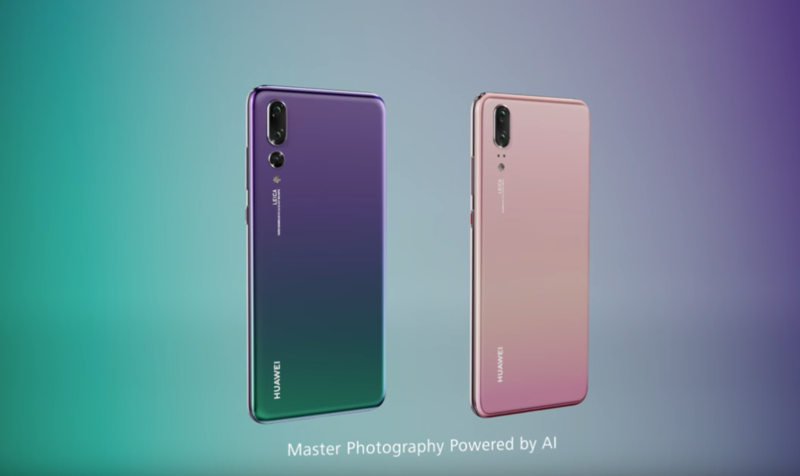 Huawei has chosen to go the AI route for Image Stabilization. The pro runs on Android 8.1 Oreo, but modified by Huawei, it’s called the Emotion UI. It’s slick and it stands out. The Emotion UI has features such as the Huawei share which lets you share fairly easily with a PC. It comes packed with a 128GB internal storage, but there’s no expandable storage, and heavy phone users will need to keep that in mind. The four colours it comes in is Twilight, Black, Midnight Blue and Pink Gold. In Singapore, there’s a slight change, the Twilight will be only on the pro. The twilight has been turning heads because of the use of gradients and honestly it’s one of the more interesting color choices we’ve seen. The Singapore market is flooded with crazy competition in the smartphone space. The iPhone X was touted as the only device you will ever need, but now with the arrival of the Samsung S9 and Huawei’s P20 phones, Singaporeans have a healthy choice to choose from. Get the Huawei P20 and the P20 Pro for the most reasonable price in the most affordable mobile shop in Singapore, Red White Mobile. This entry was posted in Huawei and tagged huawei p20, huawei p20 pro. Huawei P20 Pro – The Best Smartphone Camera. Ever.